Writing centers and writing programs have long understood social justice and inclusive teaching to be a part of their educational mission, as they seek to empower writers from all backgrounds to find their own voices and take ownership of their writing. 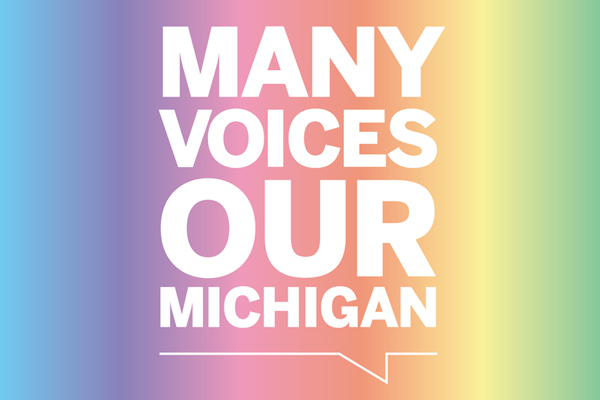 In keeping with that mission, and in concert with the University’s increased emphasis on diversity, equity, and inclusion, the faculty and staff of the Sweetland Center for Writing have taken several steps over this past year to create conversation about and action for inclusivity with each other and with our students. Almost half of our faculty have participated in the three-day Diversity Institutes or the two-day Faculty Dialogue Institutes offered by the College of LSA in conjunction with the Center for Research on Learning and Teaching (CRLT), and faculty and staff have attended seminars and workshops on Inclusive Teaching @ U-M, sponsored by CRLT, and on LGBTQ+ Allyhood, sponsored by the Spectrum Center. This past August, we devoted our day-long faculty and staff retreat to discussions and activities designed to help us address difficult conversations about social identity in our classrooms and peer consulting spaces, examine our course syllabi for ways to enhance their diversity and inclusivity, and devise other concrete steps to move this work forward in our center. 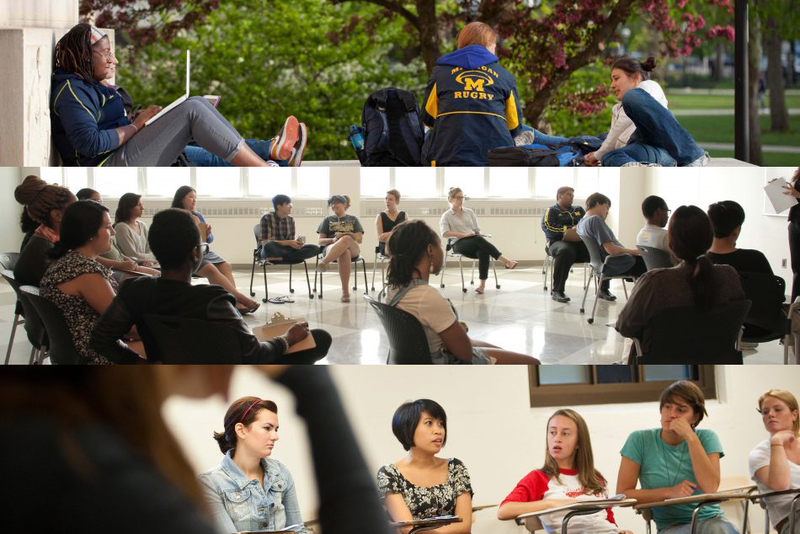 You can read about the fruits of some of these conversations in the articles that follow – a personal reflection on inclusive teaching, an overview of a faculty-student learning community on diversity and inclusion in the writing center, and an announcement of a new course that meets the LSA Race and Ethnicity Requirement. We have also brought best practices for inclusive teaching into our training and mentorship of new writing instructors, as you can learn about in the article on our First-Year Writing Requirement website. 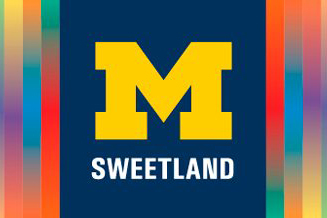 We have plans in the works for other initiatives, as well, in order to continue strengthening Sweetland’s commitment to serving and teaching the full range of the University’s diverse community of writers.